DreamFleet is a premium pre-owned automobile dealer committed to delivering a quality customer experience; built on trust, value and convenience. 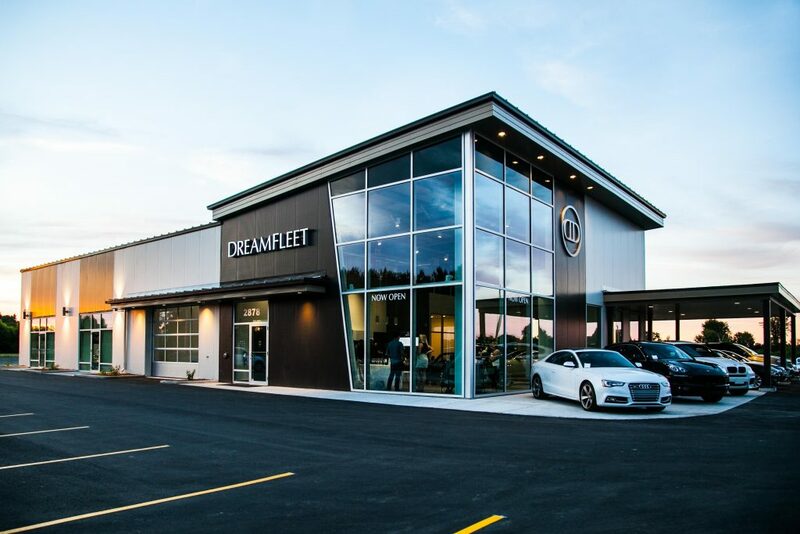 Successfully operating for over 10 years, with a highly satisfied and loyal customer base, DreamFleet have embarked on a dramatic growth trajectory with the opening of their new Customer Delivery Centre. DreamFleet caters to the premium vehicle enthusiast, offering a collection of quality vehicles for sale as well as a concierge sourcing service for their clients. Customer engagement is maintained via a monthly newsletter, social media postings and periodic events. Working out of our new facility, the Automobile Detailing Specialist ensures that the condition of vehicles in inventory reflect the attention to detail and quality DreamFleet is known for. This individual will have responsibility for the Vehicle Prep and Detailing function; and as part of a small team, effective communication with Management, Staff and Customers is required. The ideal candidate will embody the values and culture of DreamFleet. The role is envisioned as a part-time contract position that will evolve to a full-time position as demand grows. • Full Exterior/Interior Detailing of incoming inventory and client vehicles. • Wash/Cleaning of inventory from time to time. • General business operation tasks. • Automotive Detailing Experience – techniques, equipment, tools, materials. • Quality Mindset – detailed, punctual, responsible, trustworthy. • Customer Service Orientation – respectful, courteous, professional. • 25+ yrs of age. Driver’s license, clean Driver Abstract, Automobile Insurance. Qualified Applicants should submit their resume.